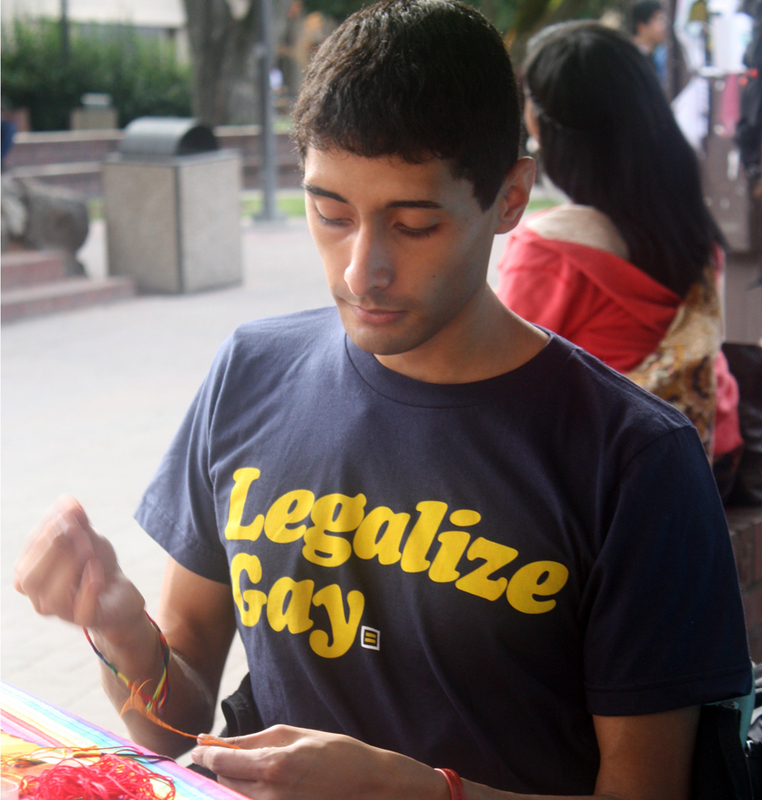 Nationwide and local celebrations of National Coming Out Day were held on Tuesday, Oct. 11. The event is meant to bring awareness to the lesbian, gay, bisexual and transgendered (LGBT) communities. It’s billed as a day to celebrate our differences. San Joaquin Delta College hosted a talk by Stockton City Councilmember Susan Talamantes Eggman. Eggman, who is openly gay, is the first lesbian Latina to hold a city council position in the state of California. The Victory Park-area resident discussed the disparate elements of one’s self that make the whole, that it isn’t who you are but more what you do. She talked about how sexuality should not be important. Rather, it’s simply a part of the whole. Eggman reflected on her life growing up, from her four years as an Army medic and the taboos of “don’t ask don’t tell” that have permeated throughout the military up until the recent repeal she pointed out with a subdued sense of pride and excitement. The central focus of the day ultimately became that the work isn’t over yet. That many laws still today do not protect the rights of the LGBT community like they do others. Continued bullying and prejudice make being honest with yourself a risk. Eggman said LGBT teens attempt suicide five times more than straight teens is one thing. The facts sink in with a hard reality, particularly in light of an incident last week abroad. Jamie Hubley, an openly gay 15-year-old from Canada took his life on Oct. 14. Hubley been writing a blog on his hardships and pain looking for a way out, according to news sources. 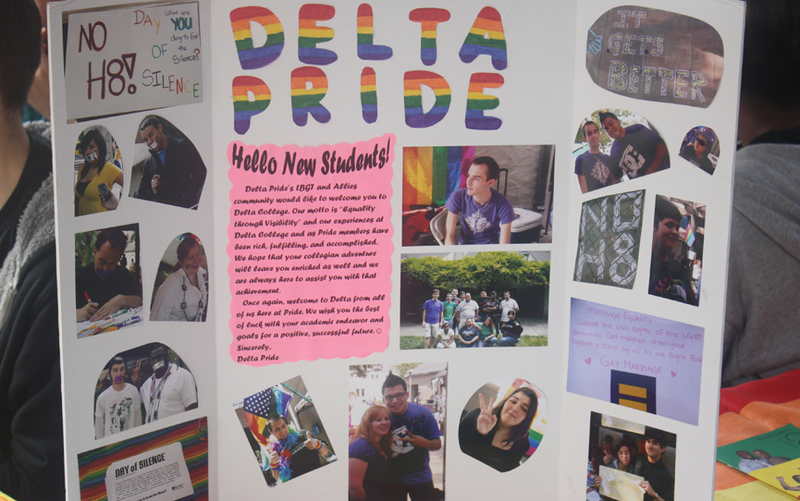 In conjunction with National Coming Out Day events, the Delta Pride club encouraged the campus population to wear purple on Thursday, Oct. 20. The club also hosted an event in quad to raise awareness on the issue.